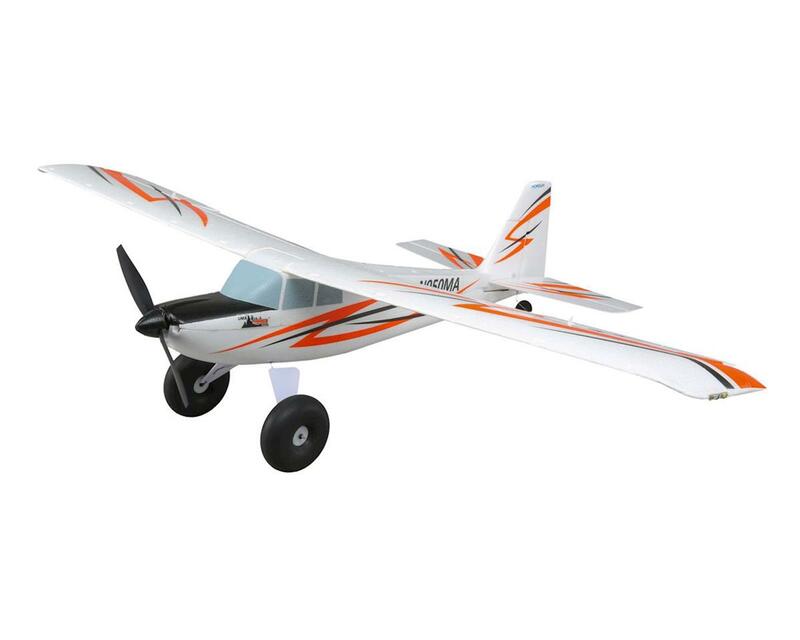 The E-flite Ultra-Micro Timber Bind-N-Fly Basic was made to fly in small spaces, indoors and out. Like its larger brother, Short Take Off and Landing (STOL) is a specialty of this ultra-micro, offering versatile performance that harnesses both friendly flying characteristics and an abundance of power. Right out of the box, the fully-assembled UMX Timber comes complete with functional flaps and oversized wheels. Combined with light wing loading and brushless motor power, getting out and back into tight spaces is possible. 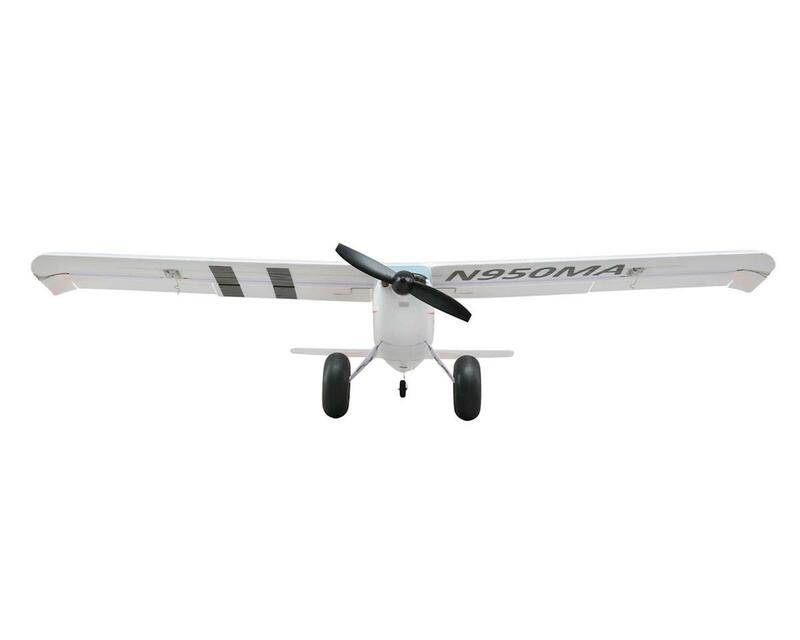 Installation of the included leading edge slats means you can land even slower and takeoff in shorter distances. AS3X technology with optional SAFE Select mode means you get the ultimate in control performance no matter when you choose to fly, even if it’s a bit windy. Plus the brilliant LED lighting adds a special touch of realism and the ability to buzz the bush after sundown. 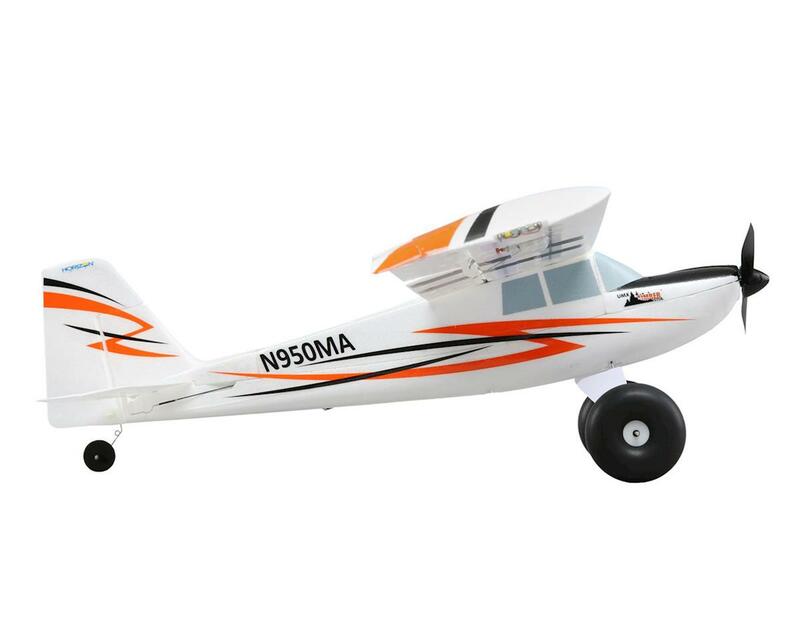 And, if you want to fly from pools and ponds, all that’s needed is the addition of the E-flite UMX float set (EFLUA1190, sold separately) that takes only minutes to install. Automatic Self-Leveling: Instantly returns the wings to level when the sticks are released. It’s also helpful when hand launching the airplane. Simple Setup: No programming is required. The function is automatically assigned to your transmitter’s gear channel so you can turn it on and off whenever you want. 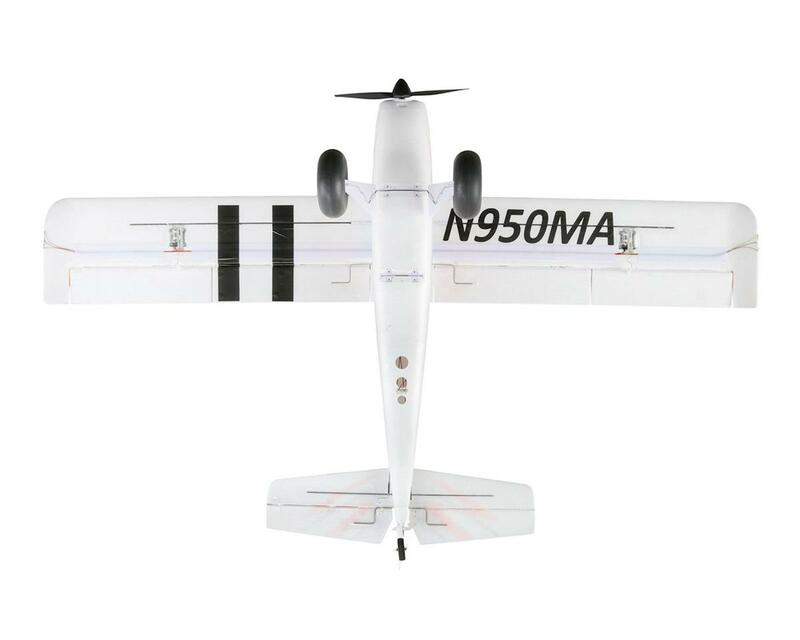 Brilliant LED Light System: Right out of the box, the UMX Timber airplane comes equipped with realistic-looking NAV lights, landing lights, wing-tip strobes and beacons, all factory-installed and powered off the flight battery. Fully-Assembled and Bind-N-Fly Ready: The UMX Timber arrives 100% factory-assembled and ready to fly right out of the box. It's also equipped with Spektrum® 2.4GHz technology that’s ready to bind to a 6+ channel DSM2/DSMX transmitter so you can be ready to fly within minutes of opening the box. 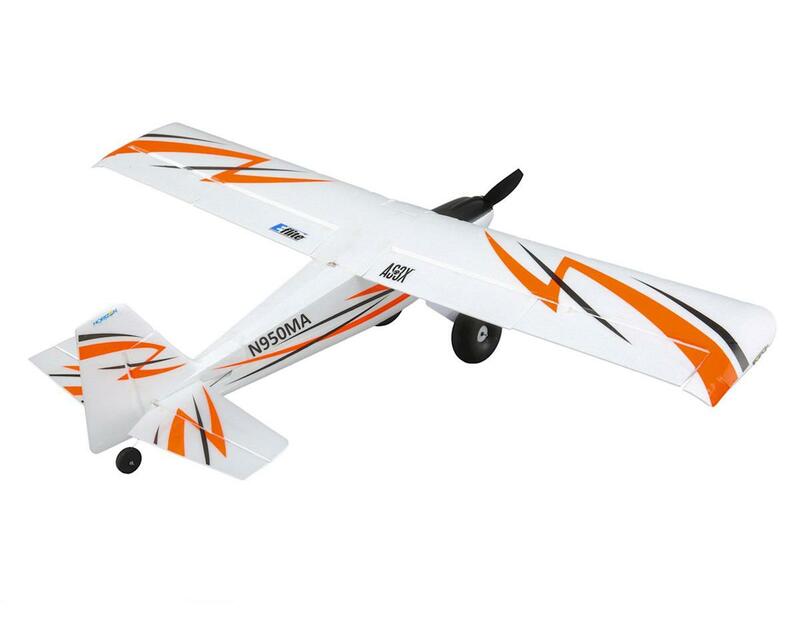 This is probably my new favorite model period.. it flies amazingly, the flaps and slats really help it slow down and almost stop. This is a great model for almost anyone with the SAFE and AS3X included. I would recommend it to almost anyone!! I currently have the Apprentice 15e and am very happy with it. 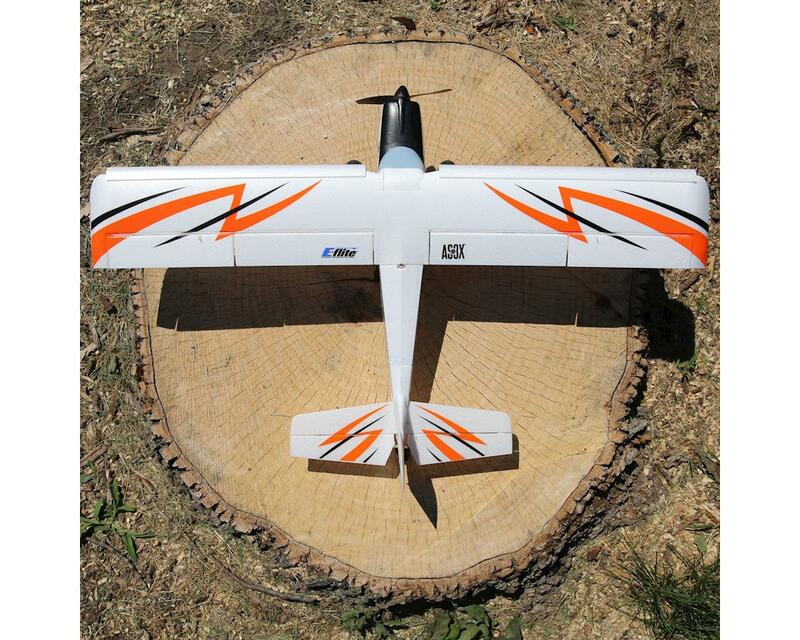 But when I go to a smaller park there is no space to fly it in so I decided to get a umx Timber. I am very happy with it and think it is the best umx you can buy. One not is that the landing gear falls of easily on hard landings I recommend using clear tape to reinforce the landing gear. I needed a replacement for my Champ S. So, I chose the UMX Timber. I just got done with the maiden on this model. It flew great. I really liked the flaps, and the front slats on the wings allow you to almost stop the plane in midair with only a slight breeze on the nose. LED lights on the plane are a nice touch as well. Great little STOL model. Highly recommend it.